Sonya began experiencing awakening at work firsthand when she had a spiritual awakening while working at a Silicon Valley Software company. She later learned the finer points of living wisdom and compassion at work while working for her spiritual teacher, Adyashanti, as his Program Director. For almost 15 years, Sonya has coached hundreds of individuals to create success with soul while deepening their spiritual awakening. Her business clients from North America and Europe have included CEOs, entrepreneurs, executives at all levels, business coaches, successful artists, medical professionals, therapists, and other spiritual teachers. Her clients engage in a range of industries, including technology, western and eastern medicine, sales and marketing, real estate, human resources, non-profit foundations, environmental conservancy, and more. Sonya earned her bachelor’s degree from one of the best Performance Studies programs in the nation, Northwestern University. Following graduation, she was a professional actor and storyteller. She applies that intensive training to support her business clients to craft and tell stories that motivate, inspire, and create impact in their companies, teams, and communities. In addition to coaching private business storytelling clients, she is currently teaching storytelling to Google employees through the GoogleArts Theater program in Mountain View, CA. Sonya’s work draws from her unique mix of for-profit and non-profit business experience, career in the performing arts, 30 years of experience and training in emotional and energetic healing, and a lifetime of spiritual practice that includes Orthodox Christian, Tibetan Buddhist, Sufi, Native American, and Vedanta practices. 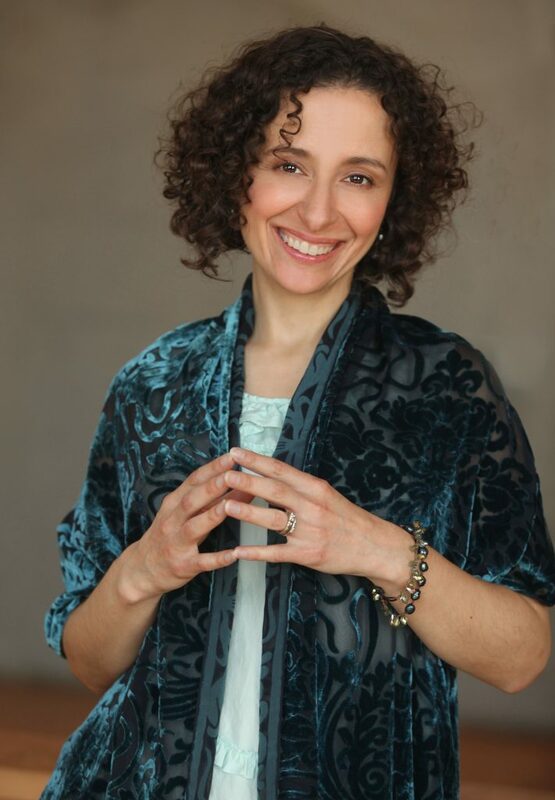 In addition to business coaching, storytelling, and visionary mentorship, Sonya also offers private sessions and classes specifically about spiritual awakening and embodiment in every area of life, including relationship, abundance, physical well-being, and emotional healing. She has learned through her personal experience that addressing all aspects of life is critical to being a whole, integrated, awake human being. More on her awakened life teaching and healing work can be found at www.illuminatedwisdom.com.